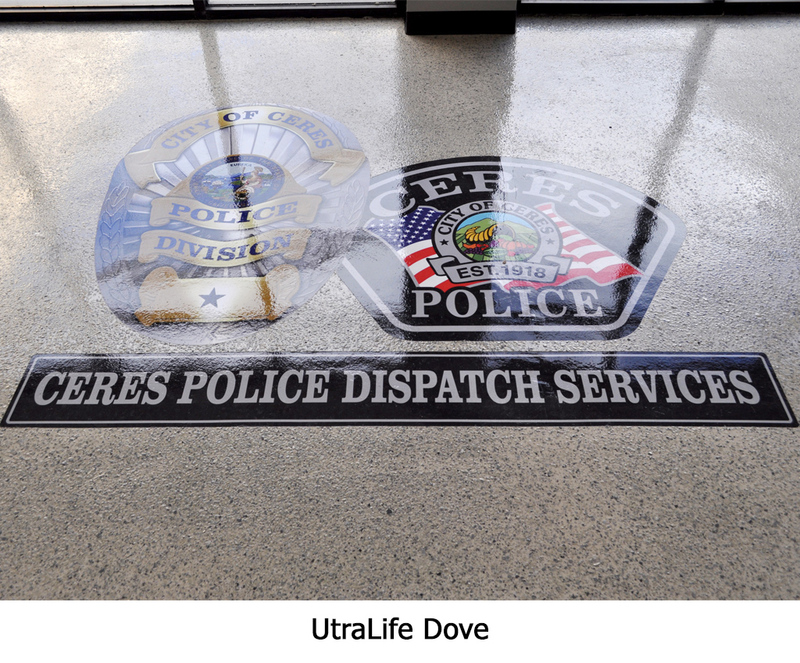 The Ultralife floor coating system is a combination of our UCoat water based epoxy, multiple coat of our UGloss-AF solvent based polyurethane top coat and a dense broadcast of UFlek flakes. 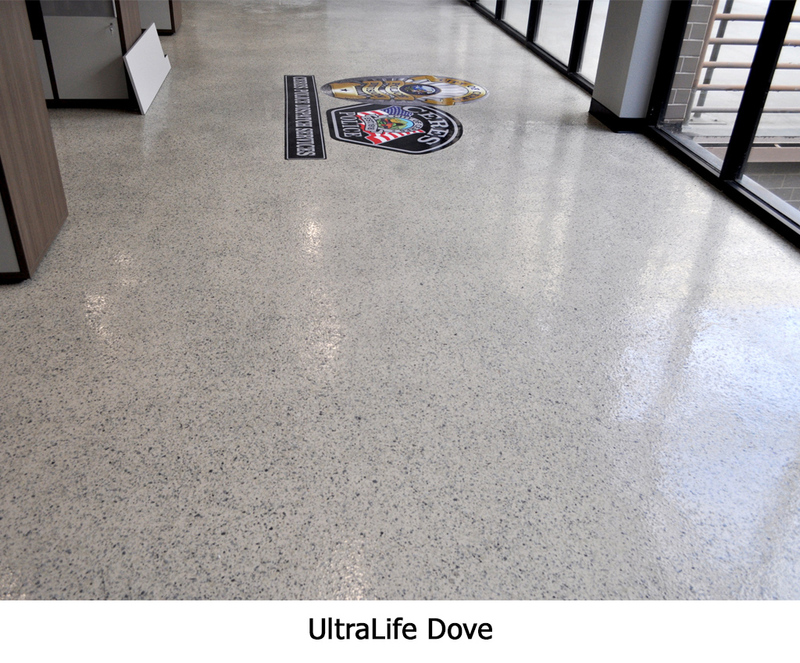 This system creates a simulated terrazzo finish that will hide most substrate imperfections and provides great chemical and abrasion resistance. 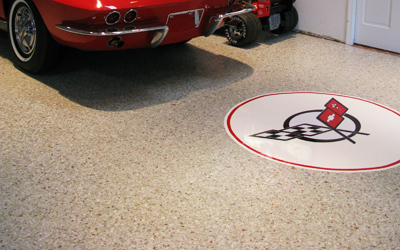 This system is available in various UFlek flakes sizes to create the look you desire. Typical coverage rate 400-576 sq. ft. Add $149.95 for safety colors. Typical coverage rate 200-288 sq. ft. Add $65.00 for safety colors.